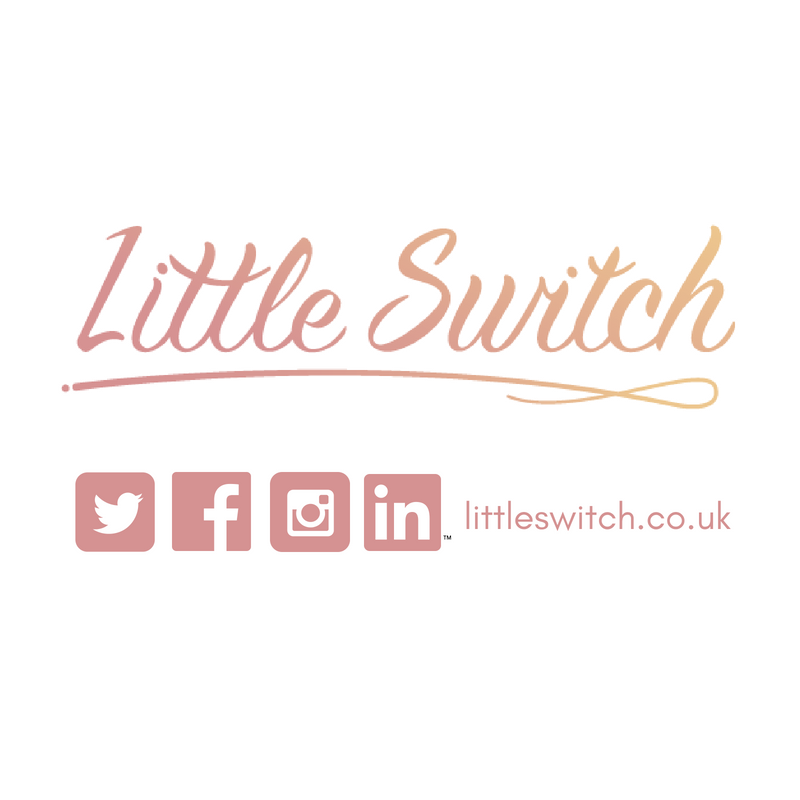 Hi, my name is Stacey, and I created Little Switch after several years of spending nights and weekends helping friends, family and referrals by showing them how to create content and show off what they love doing online. It all started in 2014, when my other half and I decided to help small businesses and independents with their video marketing through Tiny Fire Media. 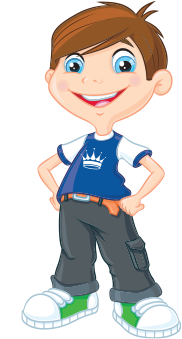 I would often get asked a lot of questions about content marketing, social media, on-page SEO, and I found myself answering and in return helping people, all whilst creating them videos with my other half with them and often implementing it into a plan. What I loved about working with these small businesses and independents, was their passion, they loved what they were doing and I was inspired by their happiness after they were able to fully share what they loved online, whether it was with video, blogs or social media, or often all three. And so I decided that it’s time to make the leap towards helping others with this full time. Bringing my knowledge of video, copywriting and social media together, I want to create amazing content for small businesses that will help boost their online presence. If you would like to chat, feel free to send me a message on social media, or email me, and I'll be more than happy to set up a meeting to see how I can help you.